How Long Does Vietnam Adoption Take? For many families considering international adoption, once they choose a country the next pressing question is “How long will it take?” Country wait times vary from 9 months to 5 years based on child availability, court processes, country laws, and travel mandates. For Vietnam, there are several elements to consider. The history of adoption from Vietnam to the United States has a long past. It began in the 1970s, during the Vietnam War, and proceeded with stops and starts until 2008 when the Memorandum of Understanding expired between the two countries, halting all inter-country adoptions. Three years after that, Vietnam signed the Hague Convention, opening the door to resuming inter-country adoptions. 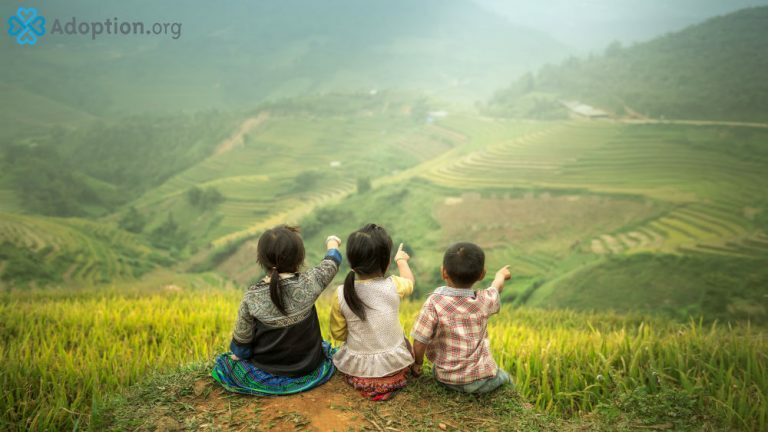 On September 16, 2014, inter-country adoptions between Vietnam and the United States resumed through a new program (the Special Adoption Program) focused on older child, special needs, and biological sibling group adoption. At the time, only two adoption agencies, Dillon International and Holt International, were allowed to process the adoptions. With regards to time line, the first part of the adoption process is like any other inter-country process. You will begin with your application, which will take 2-3 months, and then undergo a home study, another 2-3 months. Following home study approval, you will file with USCIS (U.S. Citizenship and Immigration Services) and obtain an I-800, which finds the U.S. parents suitable for adoption and the potential child available for adoption. Once this is procured, you will submit your dossier to Vietnam. The USCIS process through dossier submission takes roughly 2-3 months. Upon dossier submission, families are eligible to be matched with a child. This process can take anywhere from 3-12+ months depending on what age of child you are open to, what special needs you will consider, and if sibling groups would be a good fit for your family. After referral acceptance, the time to travel to meet your child is 3-5 months, dependent on processing in-country and how rapidly your paperwork moves through USCIS. Once in-country you can expect to be there from 2-3 weeks. Overall, the process is estimated to be between 16-29+ months from application to travel. It is important to note, however, that many agencies are still operating under “Pilot Programs,” so timelines may vary.